A lot has happened since One Thousand and One Nights. 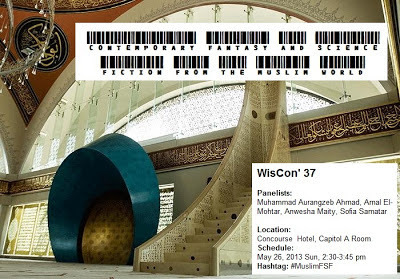 Come and hear panelists discuss contemporary fantasy and science fiction from the Muslim world! We’ll talk about works by Muslim authors from different countries, both those available in English and those still awaiting translation. 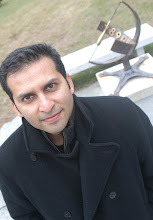 We welcome audience participation, so come with questions; we’ll bring our reading experience and boundless enthusiasm. A dystopian Cairo, a water planet and a magic library await you! Lessons from "The Gatekeepers" and "Incendies"